This is one of the earliest Dorena area photos I have encountered. It dates from the 1890’s. 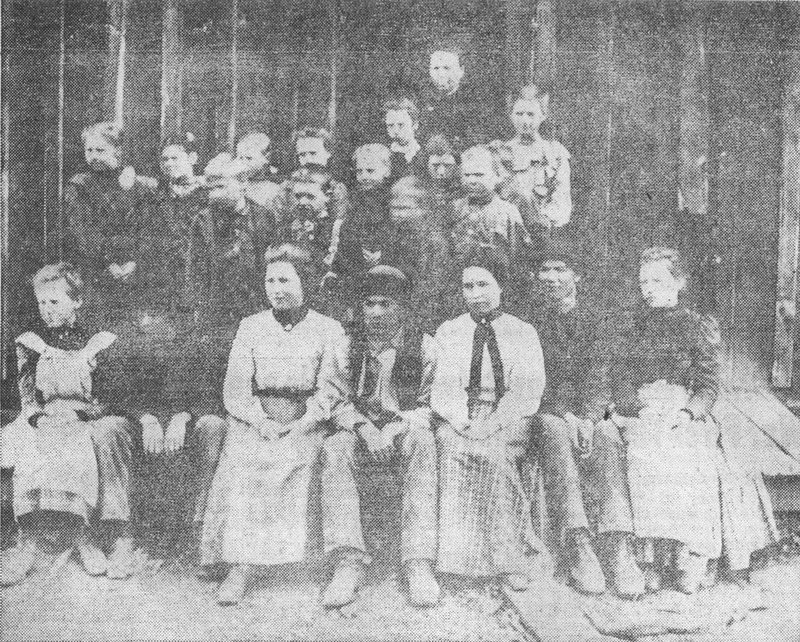 It shows the first teacher at Dorena School, Mrs. Emma Damewood, and some of her students. Dorena was not even named until 1899. Before then it was referred to as Chrisman after the family that donated the land for the school.